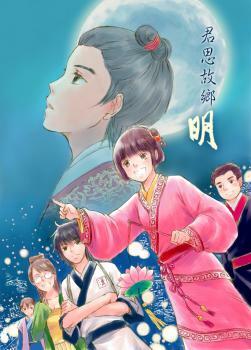 Memories of a Homeland Ming Ch.2 to 4 out! Chapters 2 and 4 out, 3 to come soon! 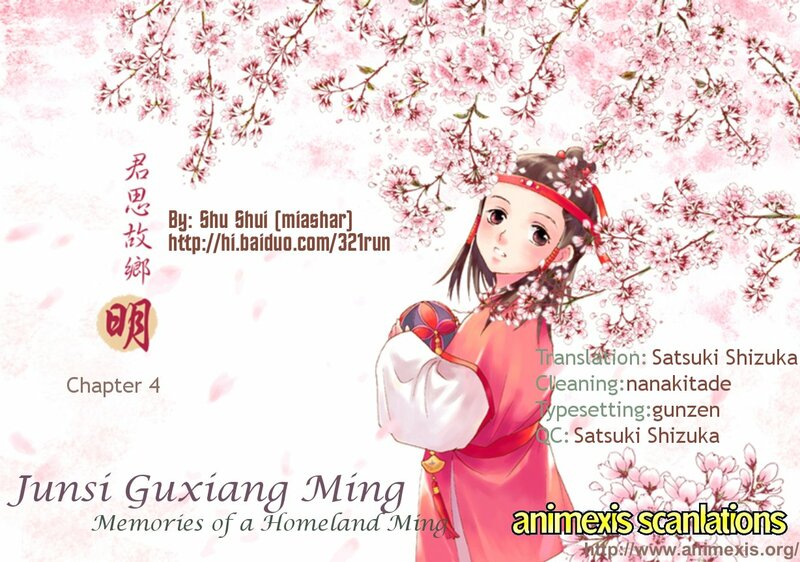 Although Animexis‘ site is currently down, Junsi Guxiang Ming (Memories of a Homeland Ming) Chapters 2 and 4 are now out! Go read and comment on Baidu today! Or, download and read at your conventional online reader at a coming date, soon! EDIT: Chapter 3 is now out also! Memories of a Homeland Ming 《君思故鄉明》 by Shu Shui 樹水. 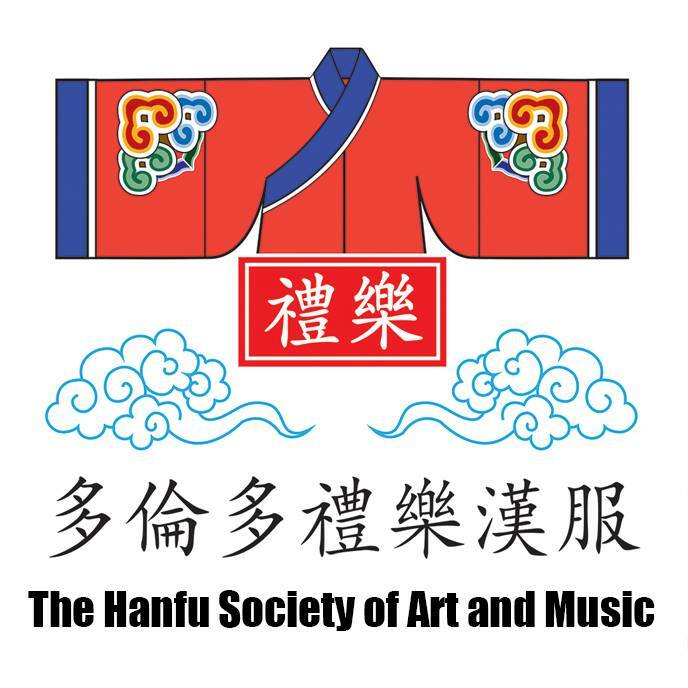 I have recently joined the manga fansubs group Animexis Scans as a Japanese/Chinese – English translator, and am happy to announce that readers will now be able to enjoy one of the plot-based graphic novel vignettes about the Hanfu movement in the English language. Downloads: Visit Animexis.org for the links!